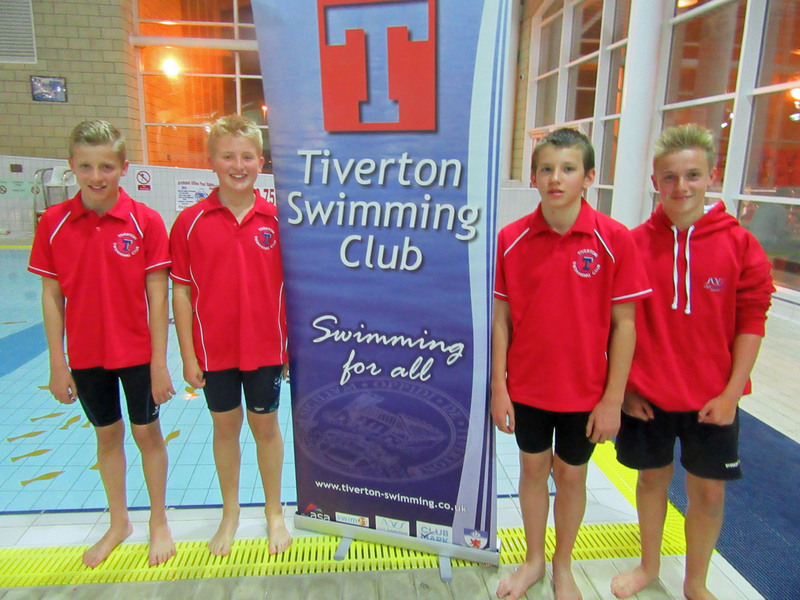 TSC swimmers grabbed a few more Devon County qualifying times at the last meet of 2015 at Millfield. Sorry for any disappointment but this year's Santa fun run has had to be cancelled due to the low number of entrants. Any entry fees paid will be refunded. See the club noticeboard for details of an alternative social run. Welcome to the TSC Santa Run. Either walk run a 5km course in fancy dress... a Christmas theme! A seasonal medal for all finishers and selection pack for under 12's. Jingle Bells! 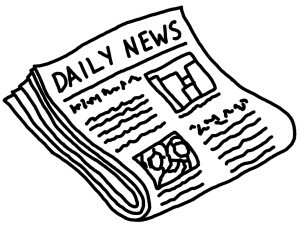 The December newsletter been sent out to all club members. So that swimmers, coaches and other volunteers get a well earned break over the festive season, there will be no training sessions for a couple of weeks. Thank you all of you who competed on the Sparkler on Sunday and help make this such a successful event. 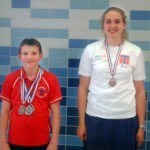 Congratulations to Scarlett J and Jack A who each broke championship records! Many thanks to all the helpers, officials and other volunteers without whom, the meet could not have been held. 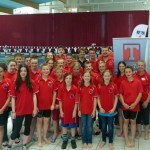 TSC start the competitive season with the Exeter open meet at Plymouth Life Centre. 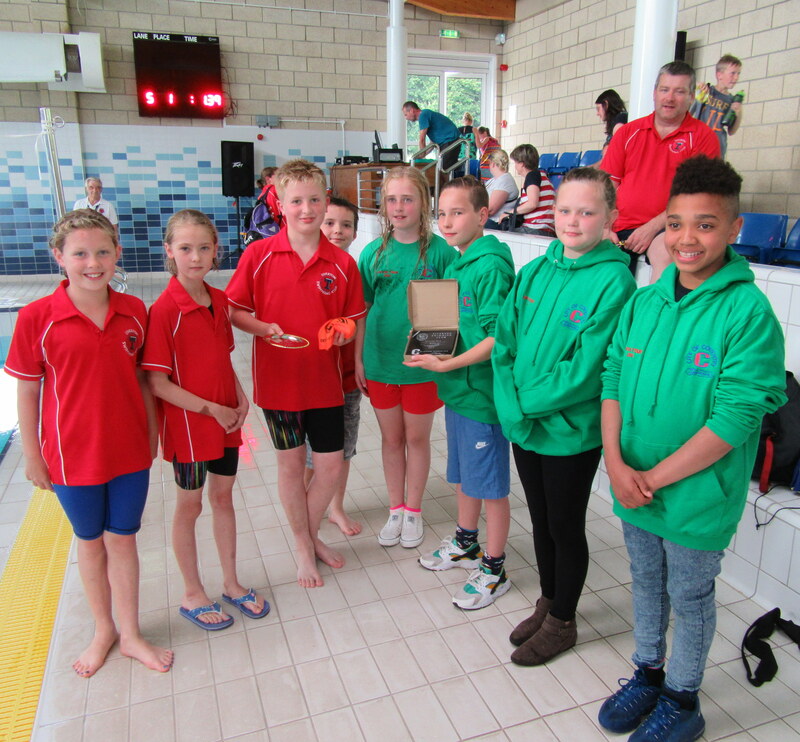 A strong performance resulted in the overall Top Boy trophy being awarded to Sam A and lots of medals for other swimmers. The September newsletter been sent out to all club members. 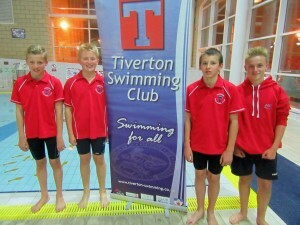 Well done to the boys 11-12 relay team who represented TSC at the Regional event. They just missed out on places in the finals coming 9th overall in the Medley Relay and 11th in the Freestyle. 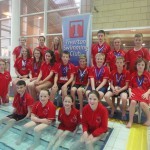 Excellent results by our swimmers in the County Championships. See report in the Gazette. 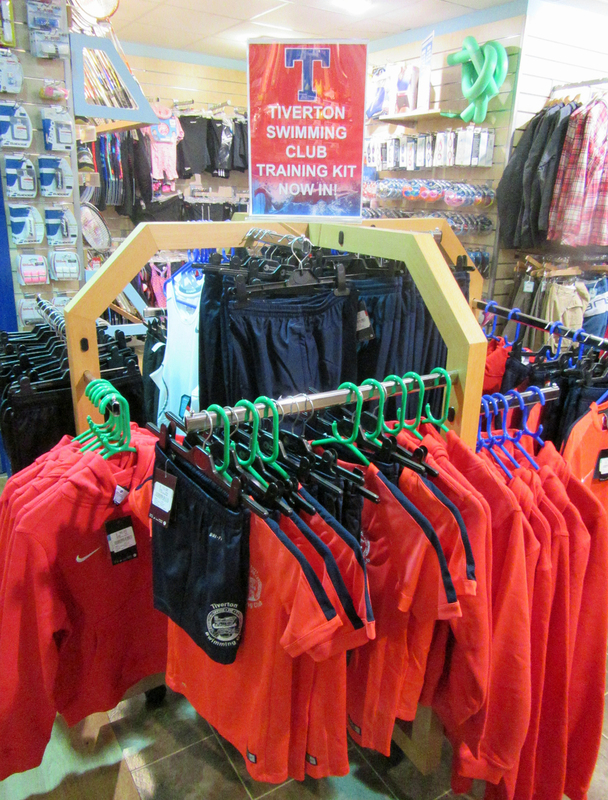 The new design club kit is available for sale from InterSport Tony Pryce shop in Market Walk Tiverton. For more details see the club newsletter. Training will cease for two weeks from July 25th for all squads except the Masters. 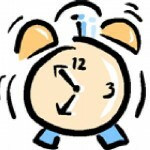 When it restarts, like last year, training will be at Blundell's School pool for 5 weeks till the end of August. See the rota for details. 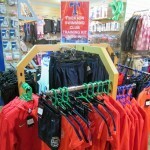 Masters training will start at Blundell's from 28th July. 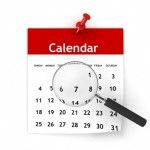 Sunday 30th August – save the date!! 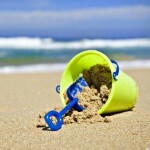 We are planning on holding the last session at Blundell’s as a fun splash with a BBQ on this date, from 4pm onwards. This will obviously be dependant on the British weather! 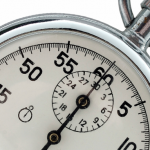 Details to be finalised closer to the time. A fantastic performance by the TSC team saw them narrowly beat the City of Coventry touring team. Well done all! 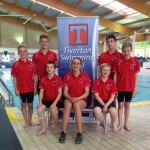 The City of Coventry Swimming Club are coming to Tiverton again this year as part of their annual Devon Tour and we are challenging them to a Sprint Meet on Sunday 26th July - 4-7pm. 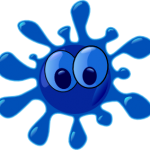 A list of eligible 9-12 year old swimmers has been put up on the Club Noticeboard - please could you tick your name if you are available to swim. 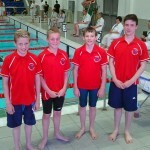 Jack, Kai, Sam and Oli represented TSC at the ASA South West Regional sprint gala. 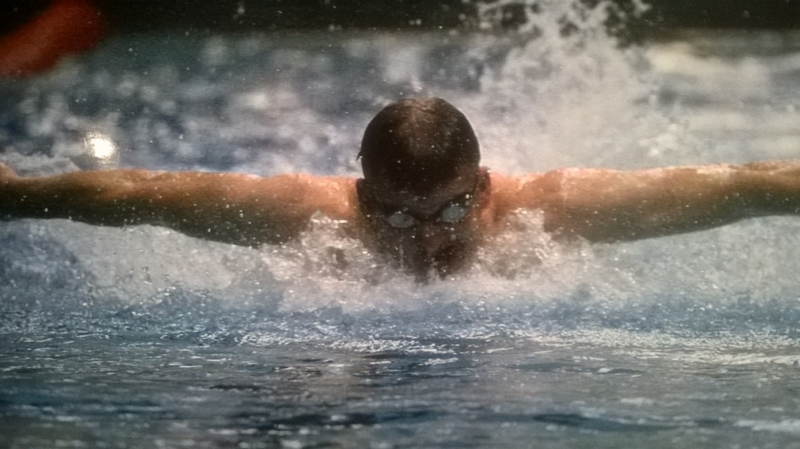 Lots of great swims and PBs. For anyone interested, there's another similar event on 4th October - details here. Want to volunteer but don't know where to start? If you're interested then please contact the club secretary. 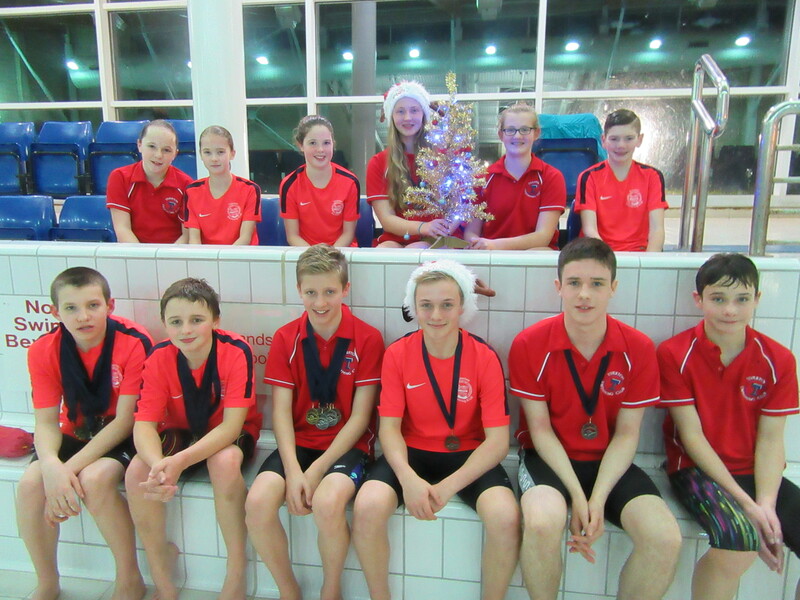 A fantastic effort by TSC swimmers meant that the club finished 5th overall in this annual event which sees clubs from all over Devon compete. Not surprisingly the winners were Plymouth Leander with Exeter following in second place. 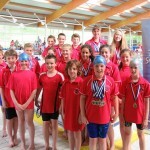 A large contingent of swimmers went to Plymouth over three days and came home with plenty of medals. Full story in the Gazette as well as the Express and Echo. 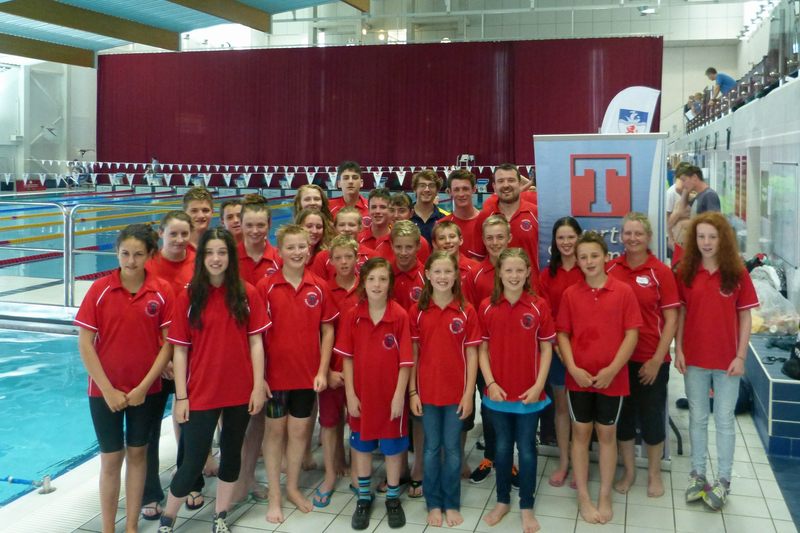 Nine of our swimmers represented the club at the ASA South West Region Youth and Age Group Championships this year. Sam and Phoebe made the finals and everyone got at least one PB. Well done all! The June newsletter been sent out to all club members. 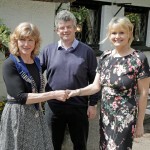 Sue Haigh took over the reins as the President of the Devon ASA at a ceremony held in May. The Devon President is elected annually, chairs meetings of the Devon County swimming committees & attends events throughout the county presenting medals and trophies. 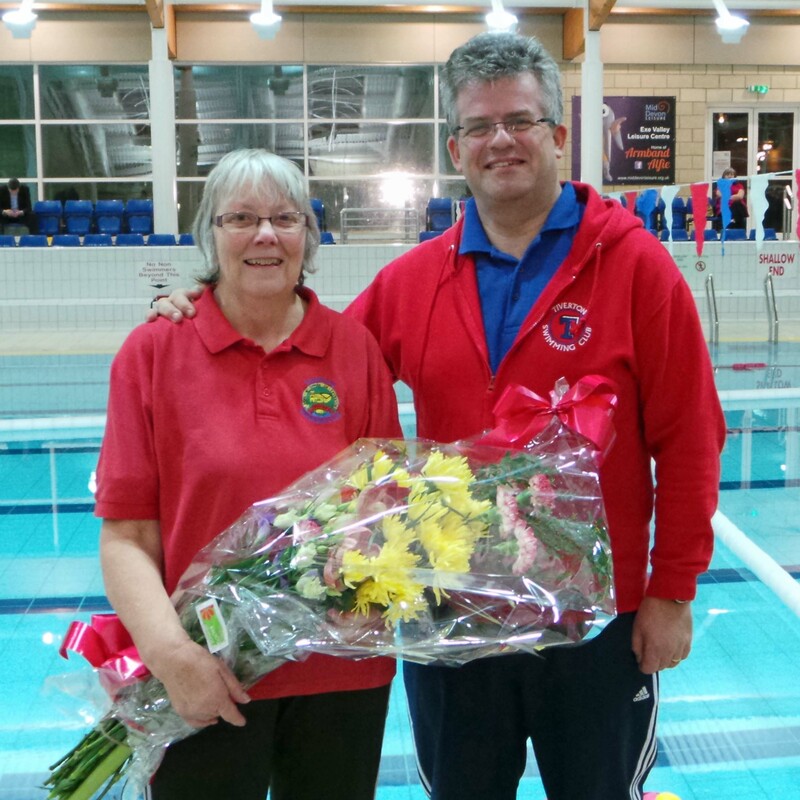 Congratulations Sue! See the full story in the Gazette. 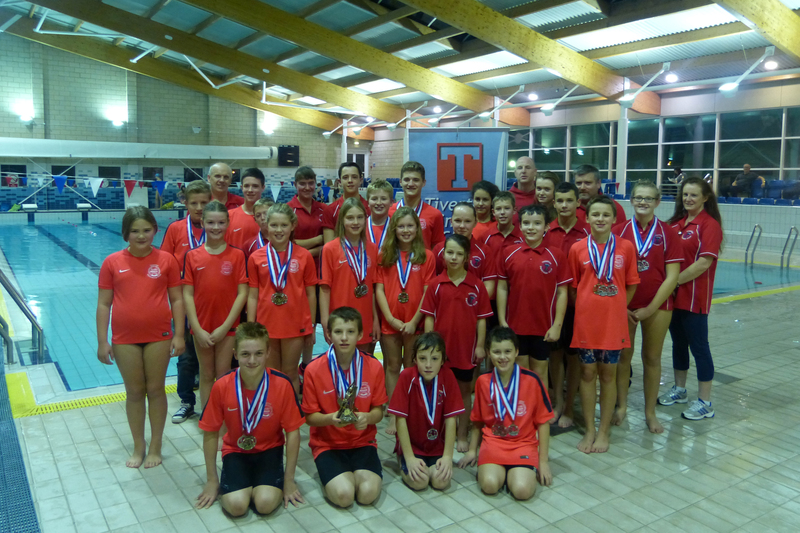 The easter holidays saw TSC successfully represented at open meets in both Weston-Super-Mare and Millfield (City of Wells) as well as the Level 1 meet in Bristol. 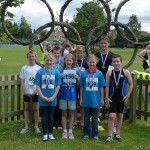 Lots of medals and regional times etc - too many to call out individually! Fridays 6am - 7am - coached by Dave and available to Masters, Comp, Endurance and JPS squads. First session is this Friday 17th April - please come along on the morning or email Dave or Julie if you are interested. The latest email newsletter been sent out to all club members. If you didn't receive it and would like to then please use the link here. 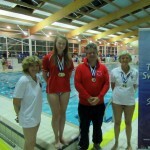 A small team travelled to Bournemouth for a very competitive Level 2 event at the end of March. 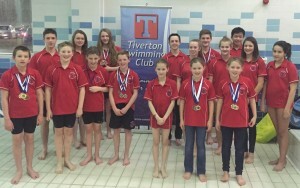 Swimming against some big clubs from all over the south of England, TSC swimmers brought home 7 Bronze medals, 2 Silvers and a Gold. Round 3 saw Torridgeside come out as the team on top with 147 pts. Barnstaple (127 pts) narrowly pushed Crediton (121 pts) back into third, while Tiverton brought up the rear with 89 pts. 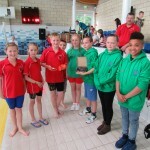 Well done to all the swimmers and the poolside team. 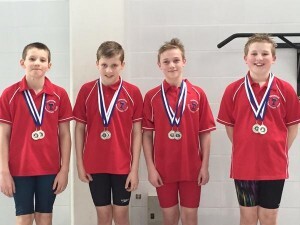 The first weekend in March saw fine performances from the two boys relay teams on Saturday followed by more great racing on Sunday by 13 of the clubs younger swimmers in the sprints. 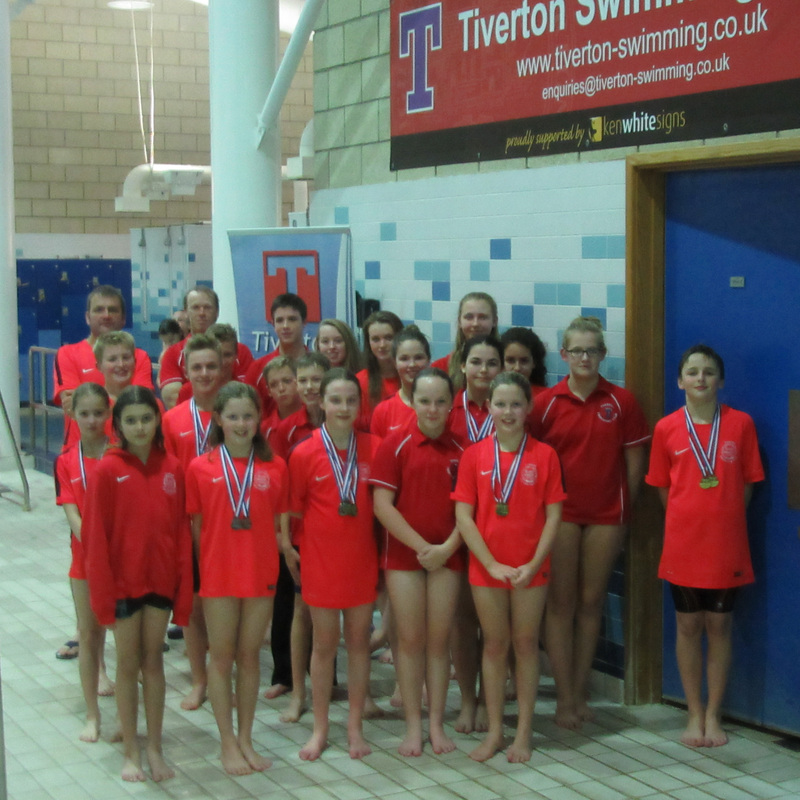 19 swimmers from Tiverton entered 82 events over 6 days of racing and came away with 30 medals and nearly 40 PBs. 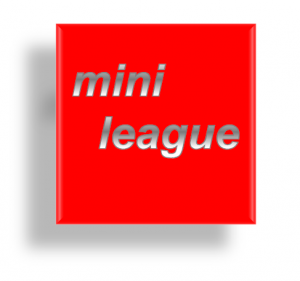 The results of the second mini league event are now available. 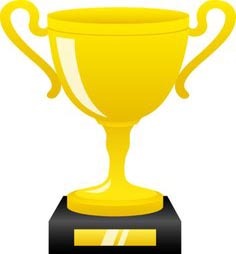 After a closely fought contest first place went to Barnstaple with 144 pts followed by Torridgeside 143. 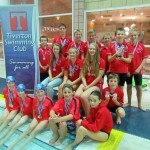 Tiverton came in third on 101 and then Crediton with a creditable 95. 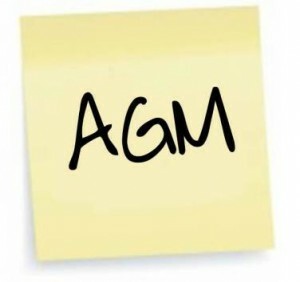 Tiverton Swimming club are holding its Annual General Meeting.